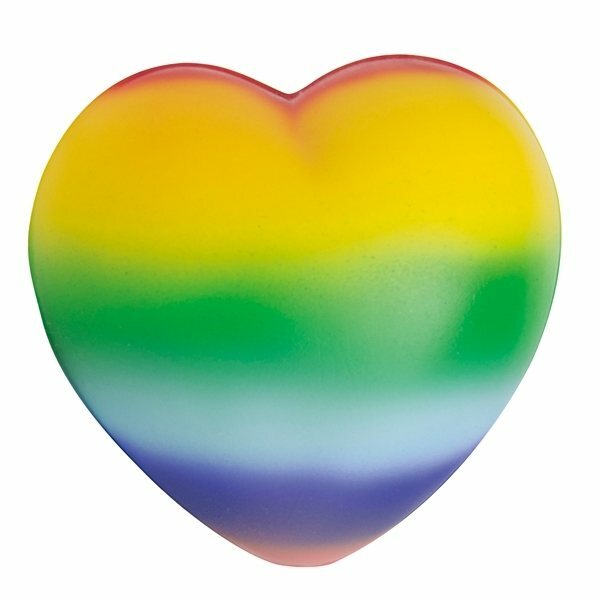 You will love this sweet heart shape stress reliever and so will your clients. Customized with your logo or slogan, you will show you care when giving them to your customers at your next tradeshow or event. Products are not intended for use by children or pets. They may present a choking hazard to children under 3 years of age.